LOCAN is a new method for teaching reading. 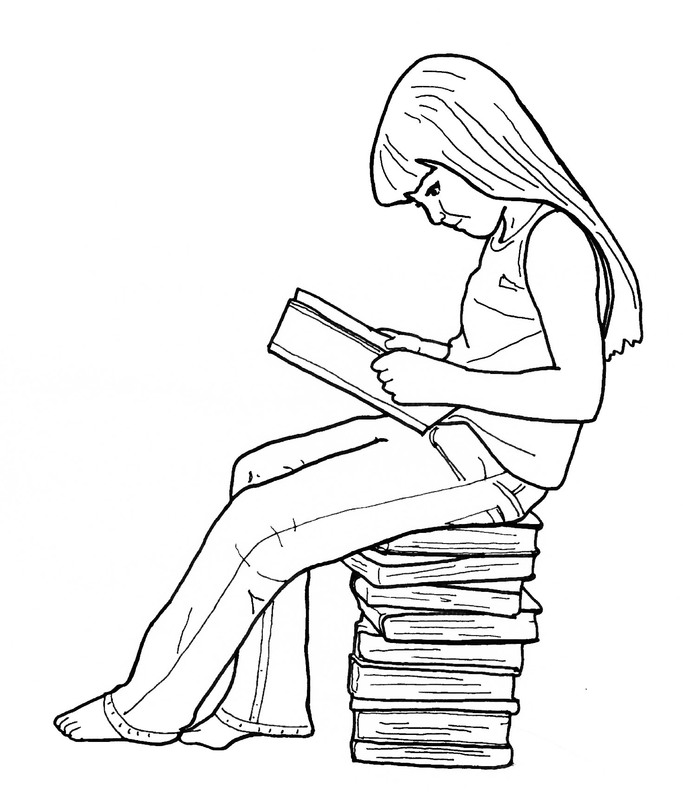 Most children who have not learned to read by the third grade are probably figurally-dominant. They are labeled “learning disabled” or “dyslexic” because they cannot read. Concrete learners will also probably struggle to progress in reading with any of the existing methods. Or, if they do learn to “read,” it will probably be reading without comprehension. All children who are preliterate or non literate can benefit from LOCAN! LOCAN is a hieroglyphic language, making it direct and concrete. Every word in the language has its own glyph. Picture-characters (or glyphs) stand for words. One picture-character equals one word. The meaning is directly represented in the symbol. Children first learn to read logos, trademarks, stop signs, etc. It is the natural way to learn to read. LOCAN extends this natural experience into the English language. It is easy to acquire vocabulary, and is much easier than first learning alphabetic English. LOCAN is easier than it first appears. The language allows you to “think” in the language from the very start. Children learn to think in LOCAN quickly. Their focus increases because they are having an experience they have never had before. They are reading! LOCAN should not be learned as a substitute for written English. Reading is processing written language for comprehension and using written language for exposition or expression. LOCAN serves both of these purposes without qualification. For preliterate and non literate children, LOCAN is a means of developing concepts and thinking skills. These learning goals are usually dependent on alphabetic reading and thus precluded from the preliterate and non literate child. Reading, we must recognize, is the rite of passage into almost all of the curriculum. If a child cannot read alphabetic language, he or she should not be denied passage into learning. That is what LOCAN provides. It is easier to teach a child to transfer from a figural language to an alphabetic language than it is to teach a child an alphabetic language from scratch. LOCAN has been effective with numerous subgroups: LD gifted, minorities, and dyslexics. Third to sixth graders in special education, who were essentially non literate, were given instruction with LOCAN. Within one school year, the average gain in reading was 2.2 stanines and the average gain in language was 2.6 stanines.